For a prompt, professional service guaranteed call us or use our online enquiry form today. Our call centre is open 24 hours a day, 7 days a week. Don’t get weighed down with all the things to do, call FAB and we can take the hassle and headaches away and let you enjoy the benefits. FAB Mobile Bookkeeping Hobart is a bookkeeping service that abide by the Code of Professional Conducts, the core principles being; Honest & Integrity, Independence, Confidentiality, and Competence. You will immediately experience the difference that a professional and experienced bookkeeper will make to your business. We can come to your office or service your bookkeeping needs from our office. Whether it’s for data entry, bank reconciliations, reports, super, or payroll. FAB Bookkeeping Hobart are qualified and fully insured. Rest assured your business is in safe hands with FAB Bookkeeping Hobart. FAB Bookkeeping Hobart have competitive rates to meet your budget so give us a call today! 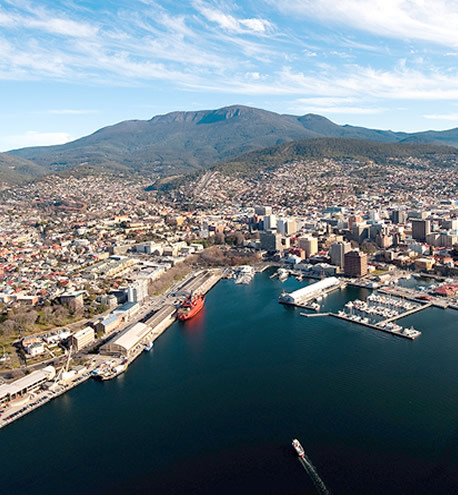 Hobart, North Hobart, West Hobart, Lenah Valley, Glenorchy, Rosetta, Montrose, and surrounding suburbs.